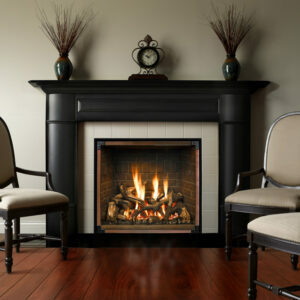 Throughout the ages, people have gathered around fires to share in life’s greatest joys. 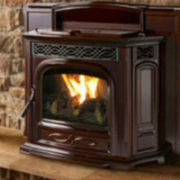 There’s just something about the glow of flickering flames that makes special moments feel even warmer. 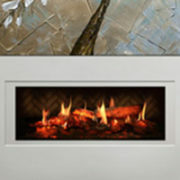 A Napoleon fireplace is uniquely designed to brighten the vibe of any room in your house. 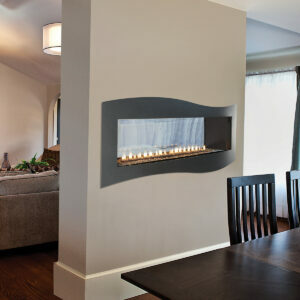 Napoleon has an incredible range of designer options to fit any vision. 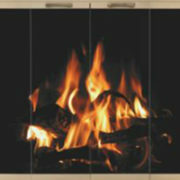 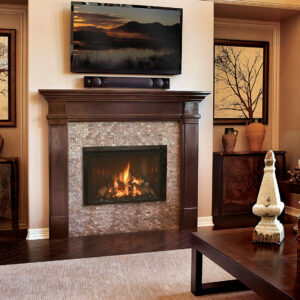 A fire not only raises the warmth and ambiance of a room, it can raise the value of your home. 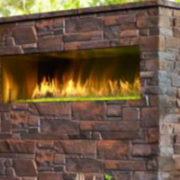 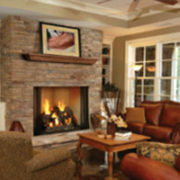 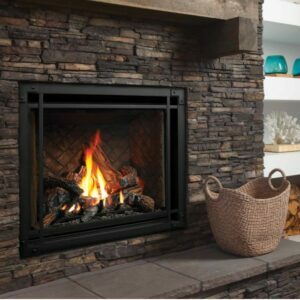 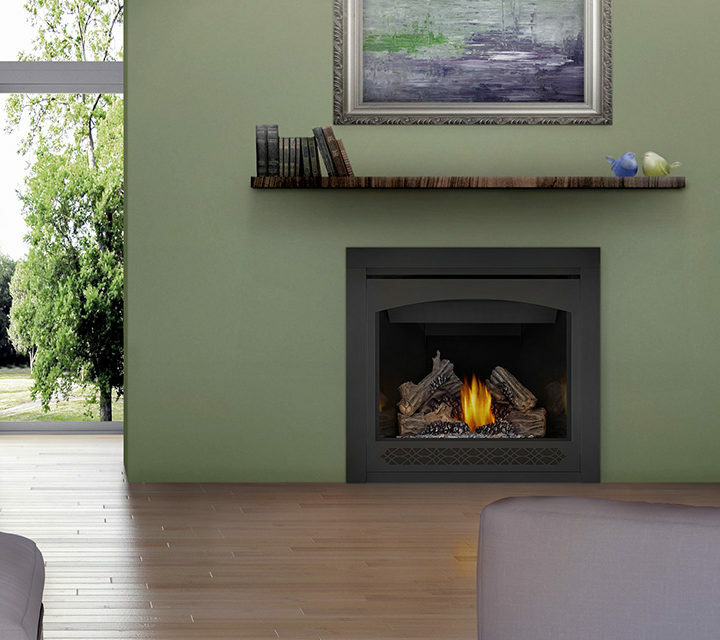 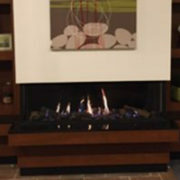 A fireplace offers some of the highest returns of any remodeling project. 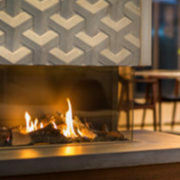 And that should make you feel good all over. 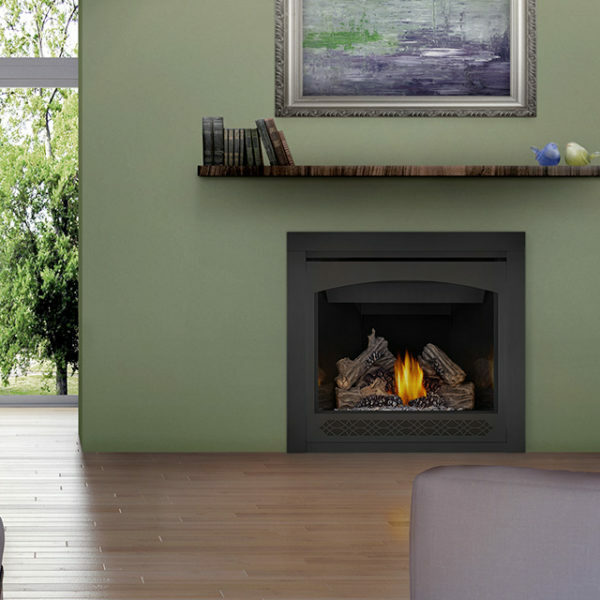 And so you can keep enjoying that positive glow for years and years and years to come, every Napoleon fireplace is backed by the President’s Limited Lifetime Warranty.